Willowby by Watters is all about easy, breezy, fabulous and flowy bridal gowns. 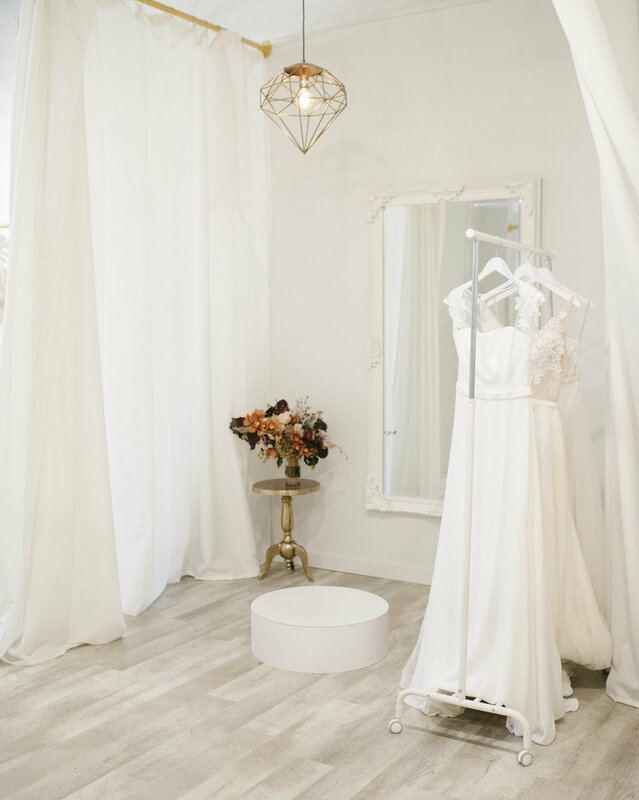 The Willowby name has a long and unique history that dates back to the 1980s when it was then known as Watters bridal fashion house. Known for its use of exceptional fabrics that screams luxury, the Willowby brand caters to brides who would appreciate the exquisite attention to details, as well as Willowby’s aspiration to only create the most gorgeous of dresses. Flattering and feminine, the Willowby brand is a global enterprise that serves the diverse needs of the modern and fabulous bride. 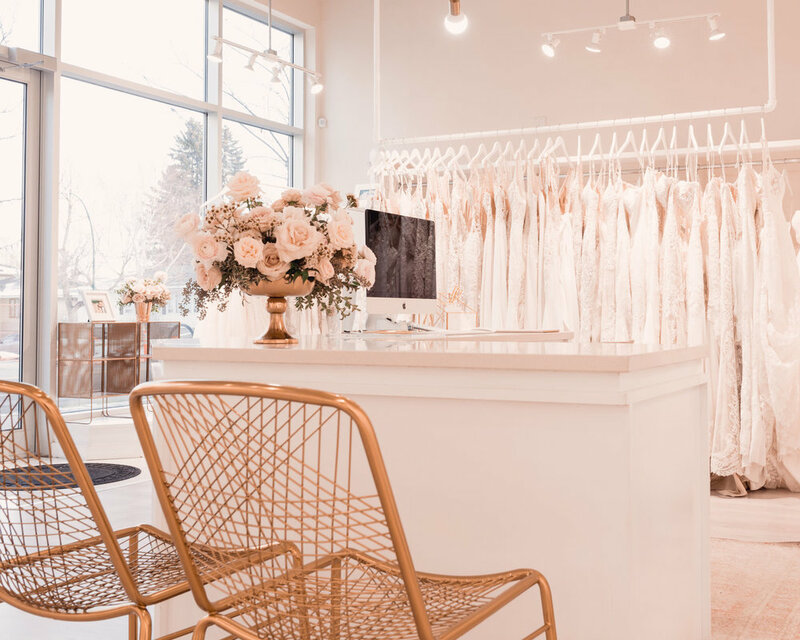 The team at Willowby takes their craft and artistry very seriously as they aim to create one-of-a-kind wedding gowns of every bride’s dreams. They are inspired by real-life romance – every Willowby dress projects the image of a bride with cool sophistication and effortless beauty. The label is a perfect fit for brides that are looking to take their Bohemian chic and vintage styles to center stage. It’s a charming and uncomplicated flair that is contemporary, and ideal for garden, destination, or intimate beach weddings. It draws its inspiration from the best that nature has to offer in an utterly jaw-dropping and sensuous style. If you are looking for a delicate and feminine look that is filled with unique laces, soft colours of pastels, detailing that are exquisite and dreamy. Then, look no further than the incredibly romantic Willowby gown that is all about the classic, vintage, and boho aesthetic. So, walk down the aisle in one of the dresses from the free-spirited Willowby collection – it can help you express your individuality and trend-setting ways. It will make your guests talk about your dress for months to come. You can find this dazzling collection at your nearest Bridal Boutique locations in Calgary or Edmonton.